Doncaster will be without centre-half Joe Wright for this weekend's visit of Gillingham because of suspension. The 23-year-old has impressed this season but he will miss the match after collecting his fifth booking of the campaign against Rochdale last time out. On-loan Liverpool midfielder Herbie Kane will be available for selection, however, after he served his own ban in the win over Dale. Fellow 19-year-old, Mallik Wilks, could also return to the side after he was dropped to the bench for the trip to Spotland. 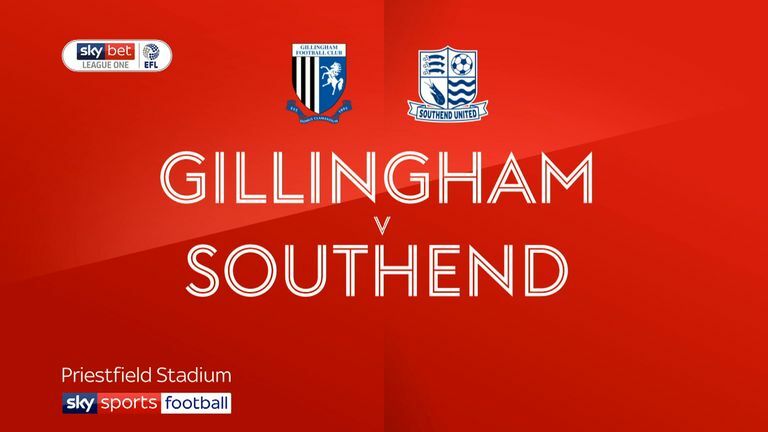 Gillingham captain Gabriel Zakuani is a doubt for the trip north after he picked up an ankle injury against Southend last weekend. Zakuani could join midfielder Dean Parrett and striker Brandon Hanlan on the sidelines, with those two set to be missing for a few weeks. However, manager Steve Lovell could welcome back Billy Bingham and Regan Charles-Cook following injuries. Josh Parker could also return for the League One strugglers after missing the 2-0 home defeat to Southend through international duty with Antigua and Barbuda. 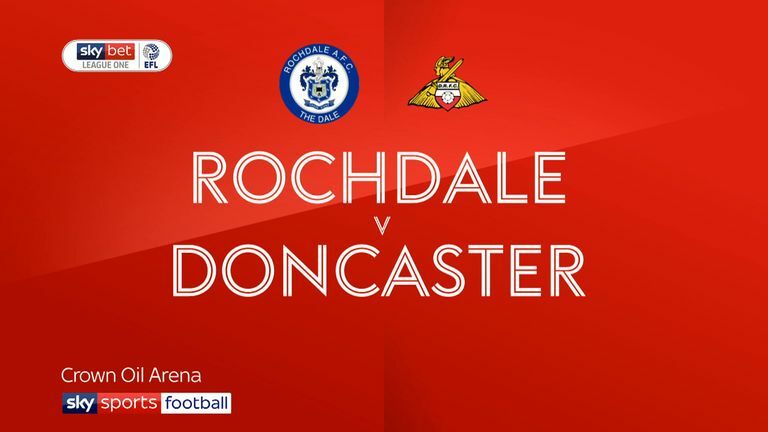 Highlights of the Sky Bet League One match between Rochdale and Doncaster. Doncaster are winless in six league games against Gillingham (W0 D4 L2) since a 2-1 win in March 2008. Both matches between Gillingham and Doncaster in League One last season ended goalless. 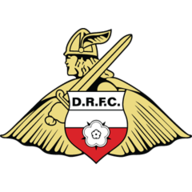 Doncaster have won five of their last seven games in League One (L2), returning to winning ways last time out against Rochdale after losing two in a row. Gillingham's only win in their last 10 league games was away from home against Portsmouth (2-0) in their most recent away game (D2 L7). 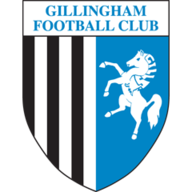 Gillingham have won almost twice as many points on the road this season (seven) than they have in front of their own fans (four).